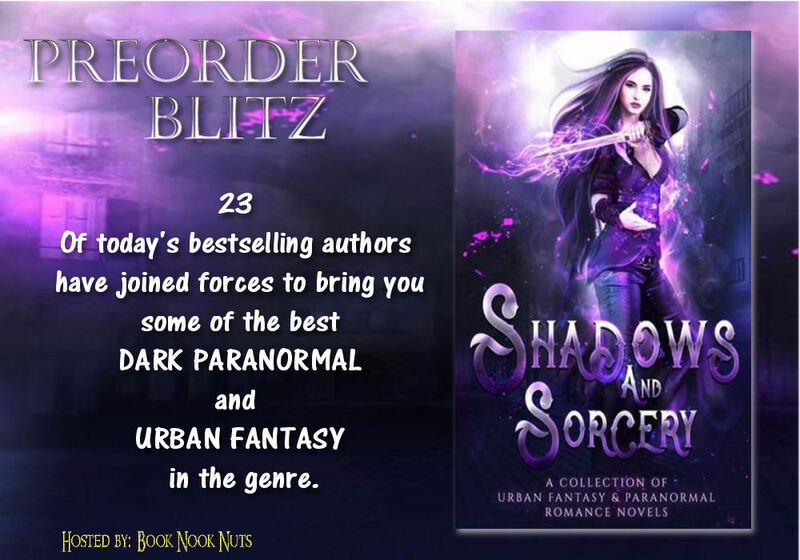 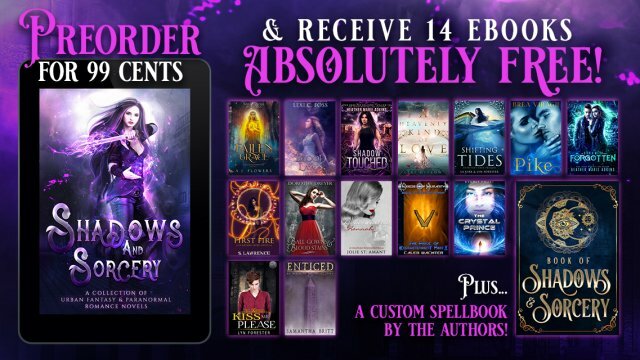 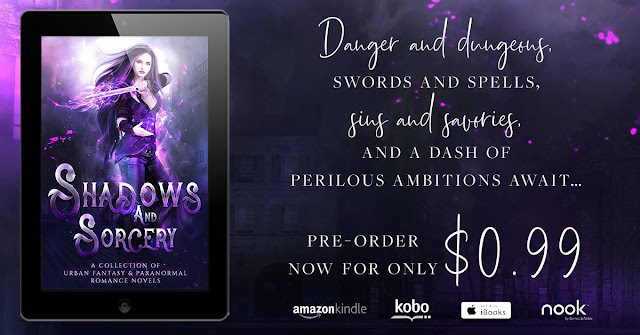 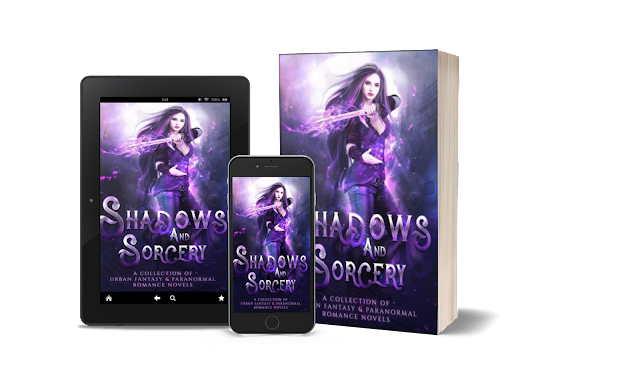 Preorder Shadows & Sorcery and get 14 FREE ebooks and a custom spellbook! 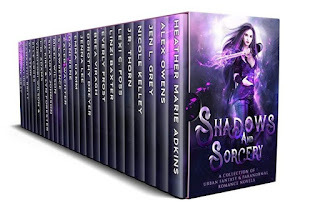 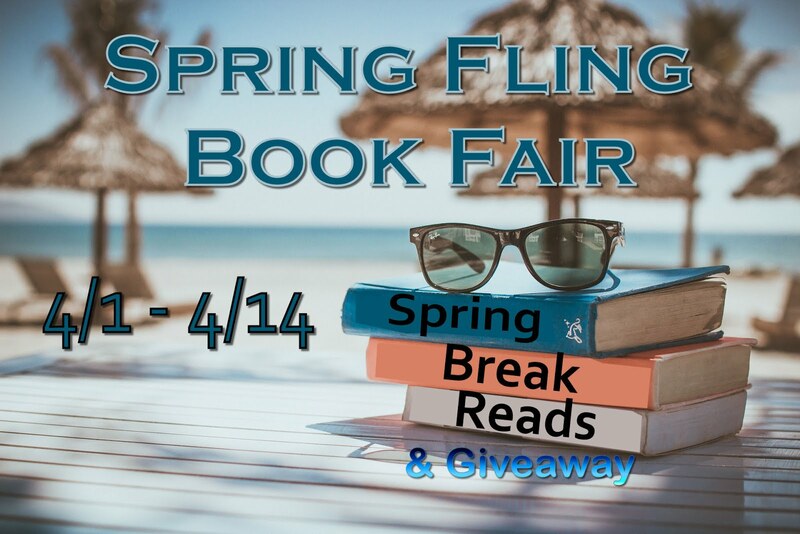 24 DARK Paranormal Romance & Urban Fantasy novels for only 99c. 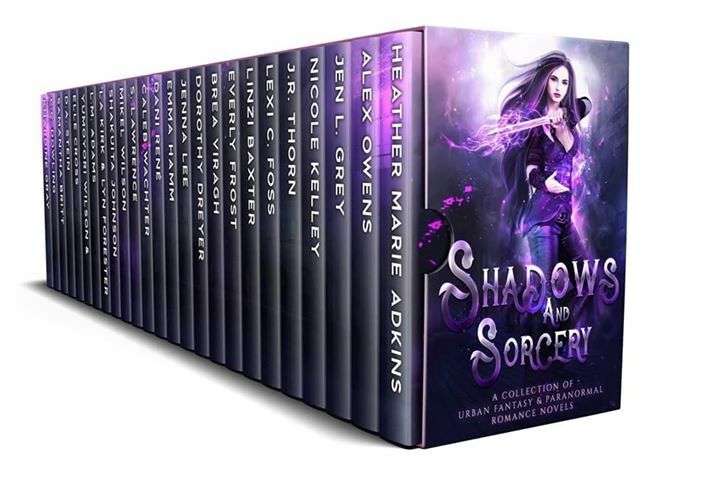 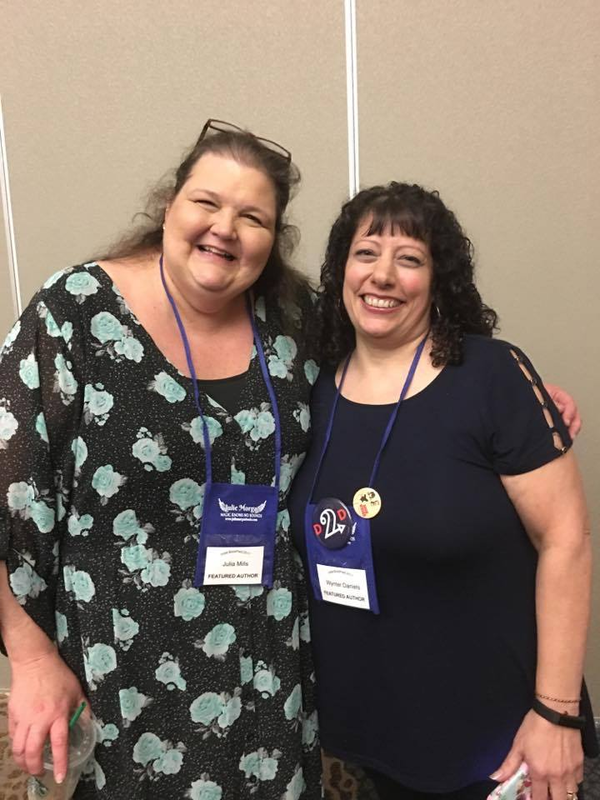 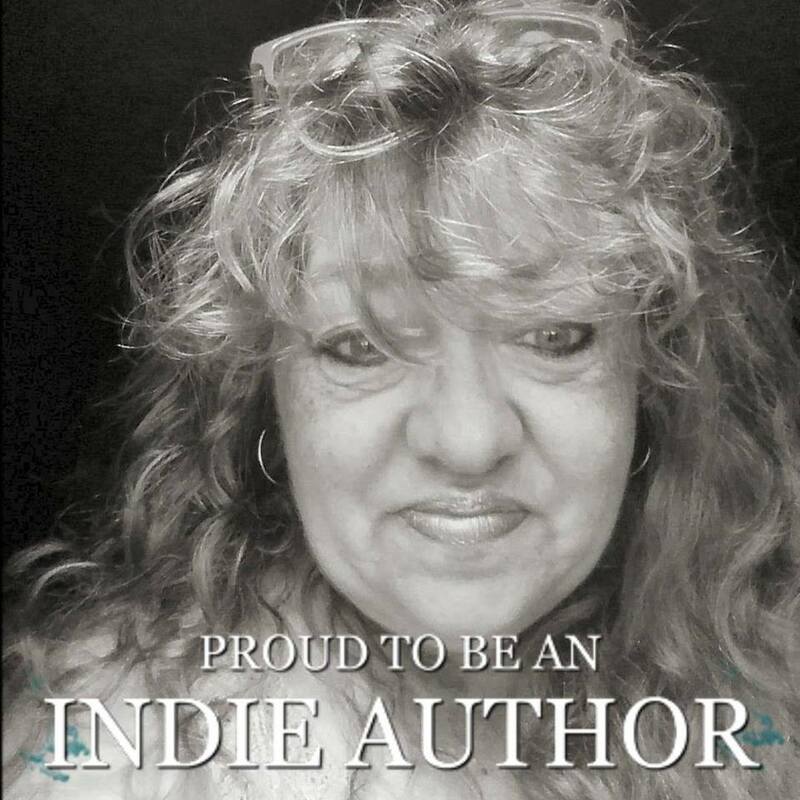 written by the contributing authors!